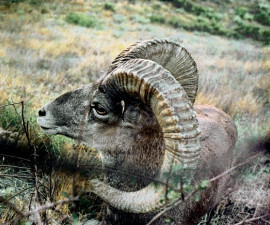 This country holds the smallest subspecies of Argali – the Severtzov Argali (Ovis ammon severtzovi). 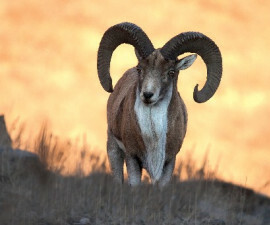 There’s also a population of Astor Markhor (Capra falconeri falconeri). 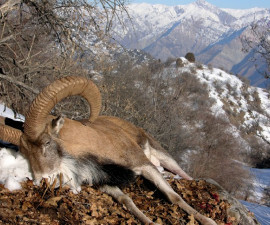 However, hunting in Uzbekistan is virtually non-existent.